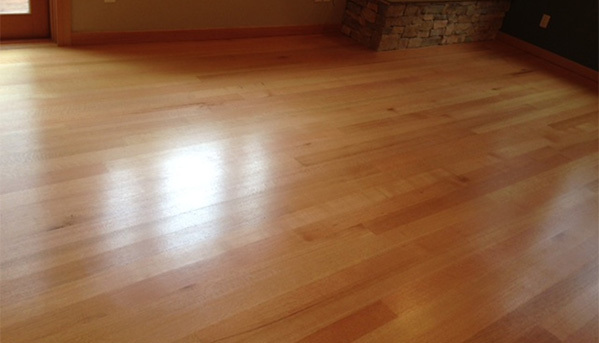 Our expertise is in professional hardwood floor care. 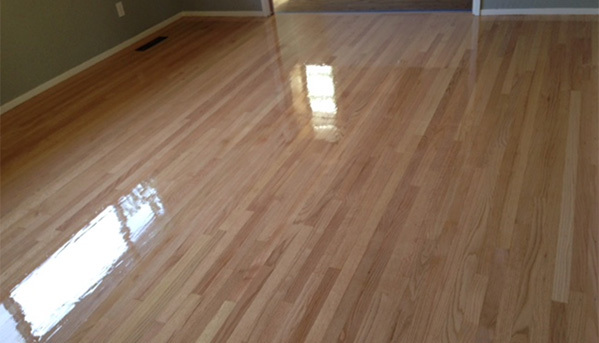 Different techniques are used for stripping, sanding, and restaining floors made from different materials. Attempting to do this job yourself may lead to damaging your floors beyond repair. We use professional equipment, and years of experience to determine the right way to do each project we undertake. 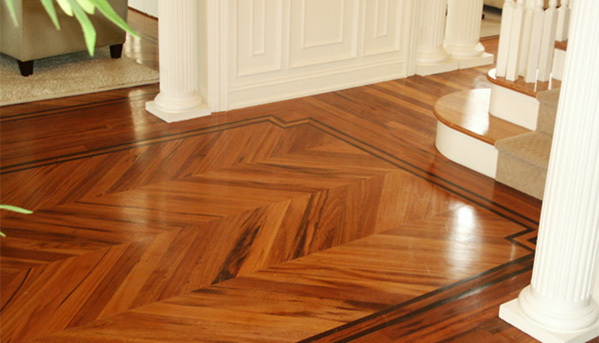 There’s no need to replace your wood floors – have them refinished by our experts. Call us today, and we’ll take a look at your wood floor refinishing options and give you an estimate on your personalized solution. Refinish those high-traffic areas and those areas that get direct sun exposure. We repair and or replace any kind of water damage done to the wood. After choosing the type of wood you would like for your home, we then take the correct measurements to accurately determine how much material we need for the job. That way you don't end up paying for un-used materials. Call us today, and we’ll take a look at your wood floor options and give you an estimate on your personalized solution. We will take the time to explain the process of choosing your new flooring, how it will be delivered, and how long it will take to complete your project. You’re going to love your new floors! We provide services in hardwood floor installation, refinishing, repairing for the past 20 years. Different home’s or buildings with different sub floors require different flooring options. Call the professionals at Model Hardwood Floors to learn what your options are. We are happy to come out and take a look at your floors and advise you of what choices there are. If you are working to improve the interior of your home the hardwood floor should be your first step. New floors are an investment in the value of your home. Hardwood may seem like the most expensive option, but after a few decades, your floors will still be in good shape. Get the look you will love for years to come, let us show you what is possible with the natural beauty of hardwood flooring – see the possibilities. By applying different colored stains, or clear protectants, you will discover many options to choose from. First of all, engineered wood flooring is ECO-friendly. Hardwood trees grow much more slowly than the trees used to make engineered flooring cores. Include more resistance to slightly lower and higher moisture levels than solid wood flooring. Quality engineered wood flooring has the same resale value as 3/4″ solid wood flooring. Have a Lifespan anywhere from 30 – 100 years. Also it can be used on wood subfloors or dry concrete slabs. Are very easy and fast to install. Is more dimensionally stable than solid wood floors. Engineered wood floors are available in many different sizes, colors and style. Most of all does not cause allergies, recommended to use by allergists. Pre-Finished Engineered Wood Flooring is a very cost effective way to get hardwood flooring in your home, we have a wide variety to choose from, so give us a call today, to see what option is best suited for your home.